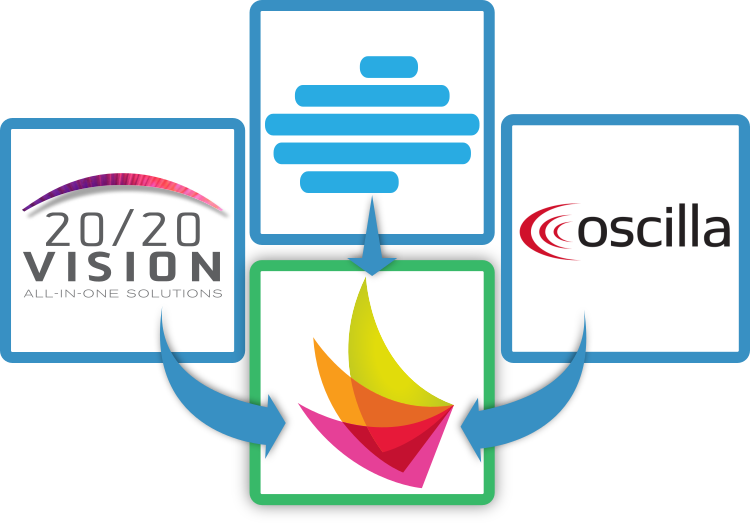 Originally released as separate products, 20/20 Vision and LiveCloud Database were always destined to be used together. Combining the 100% accurate site test facility of 20/20 Vision with the secure, hybrid-cloud record keeping capabilities of LiveCloud Database, every detail was meticulously considered, resulting in a joint software package that provides complete data entry and screening solutions. Starting in the 2017-2018 school year, we are proud to integrate Oscilla’s USB audiometers into the NurseNotes package. Now you can use state-of-the-art, lightweight audiometers that connect directly to NurseNotes. No extra costs or software/hardware required, we support it all. Designed to be easy to learn and use, you can dive straight in.